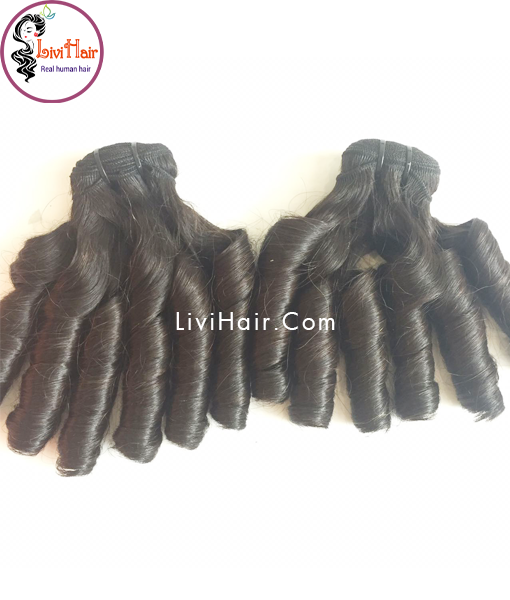 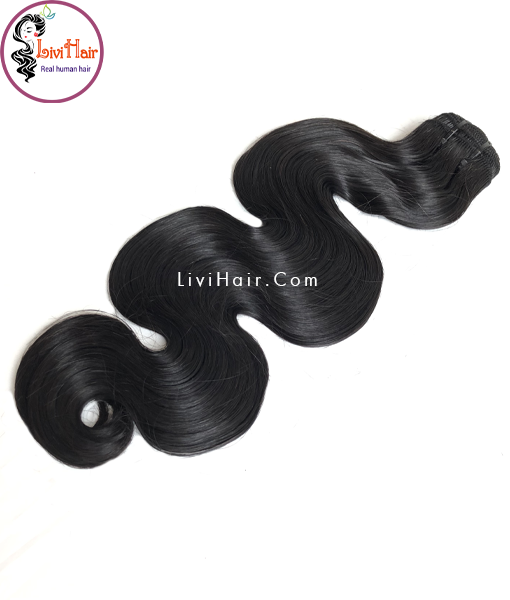 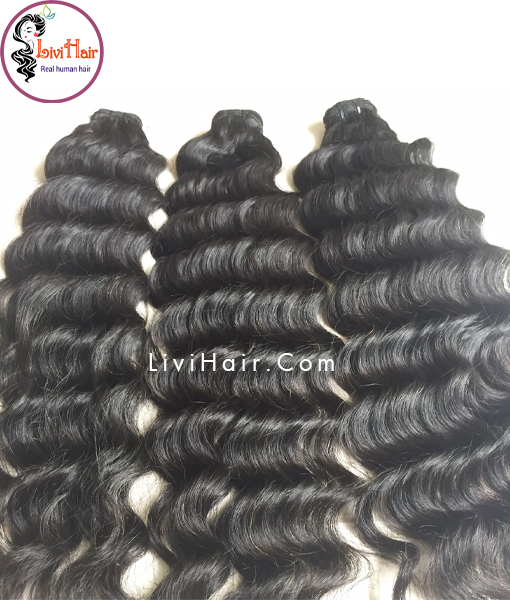 -100% human hair, natural textures, high quality, remy hair and 100% from Vietnam. 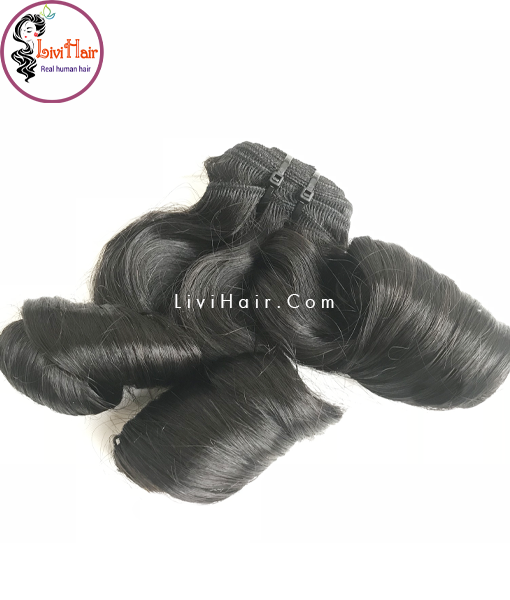 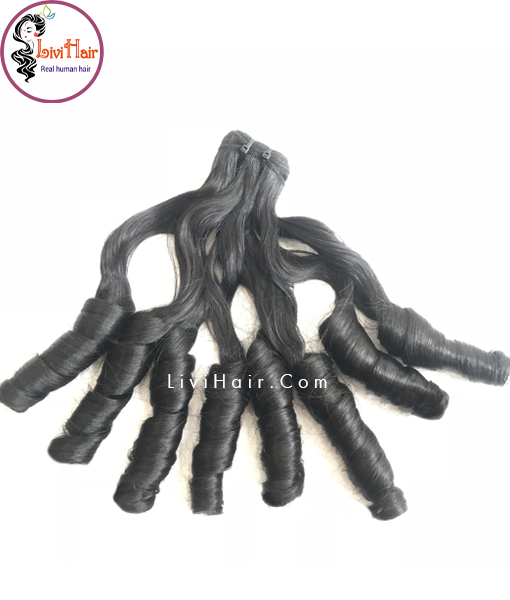 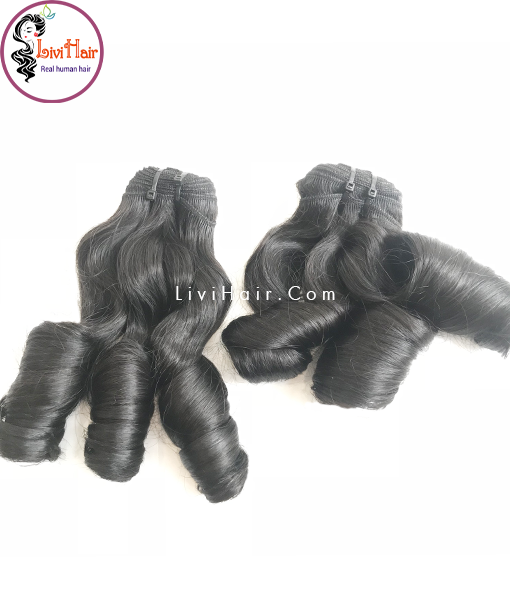 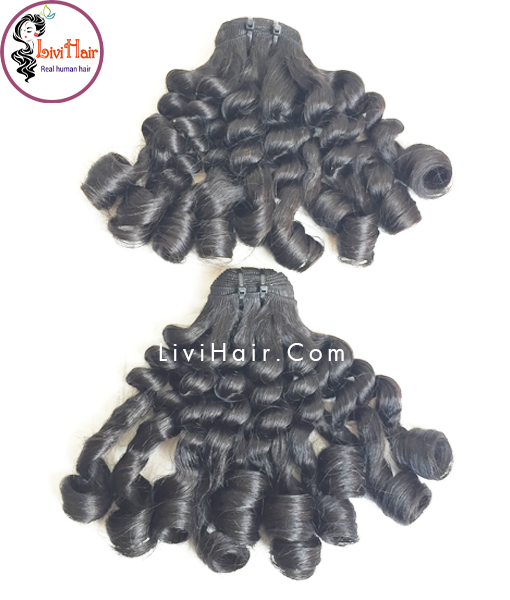 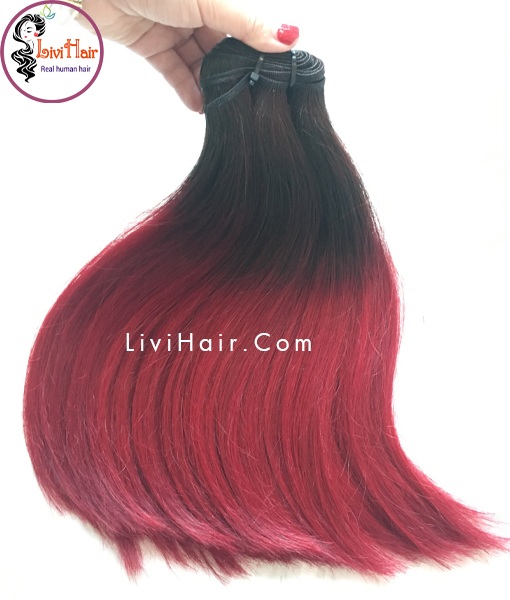 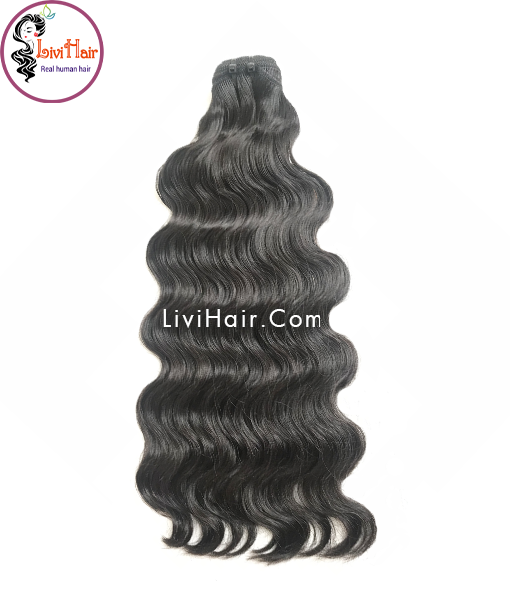 MATERIAL Top Quality 100% Vietnam human hair. 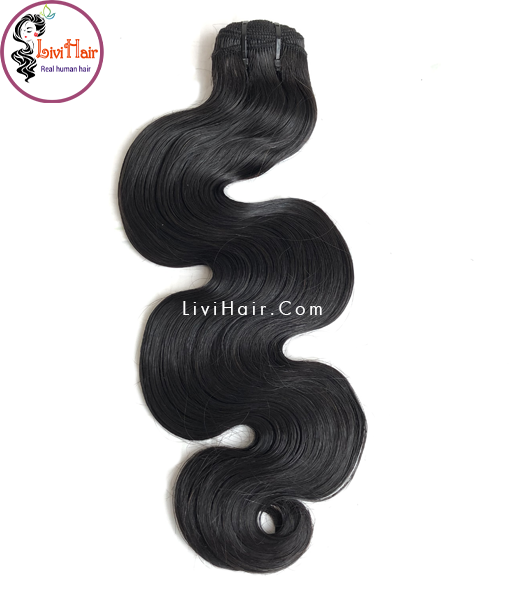 Very clean, natural, soft, comb easily.